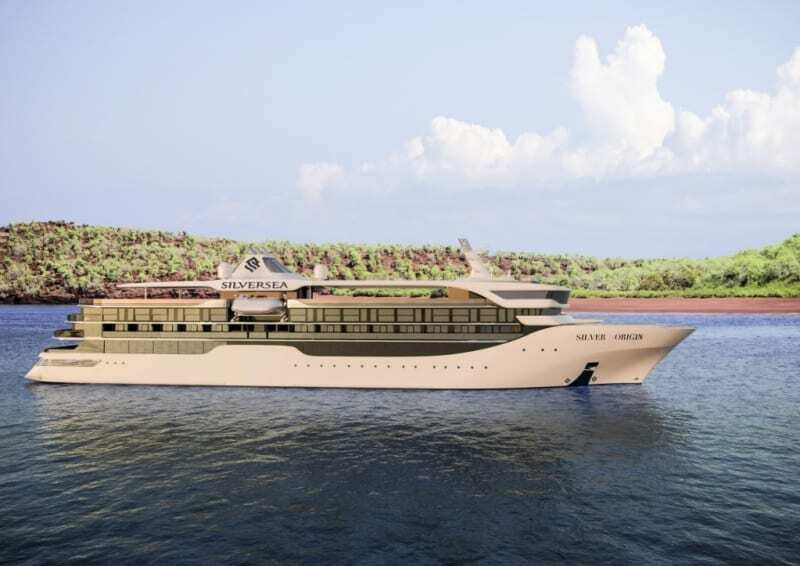 Silversea unveiled new details of Silver Origin, which will enter service in the Galapagos Islands from the summer of 2020. In addition to the ship’s pioneering design and guests’ unique experiences ashore – which will be led by Silversea’s team of experts, who are certified by the National Park of the Galapagos – this concept will see guests enjoy Ecuadorian culture on board, through insightful content, including daily briefings, lectures, videos, and scientific information; authentic local cuisine, prepared by expert Ecuadorian chefs; and various other luxurious enhancements, the company said. The ship will offer the highest Zodiac-to-guest ratio in the region, at 1:12.5. 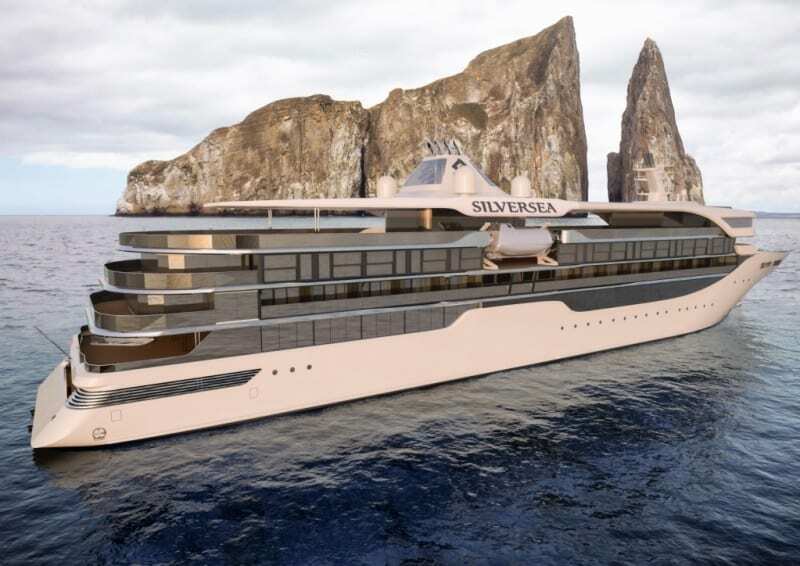 The Silver Origin will be the only ship in the Galapagos Islands to offer butler service to all suites, the company said. Among the interior highlights is Basecamp, an elegant lounge in which guests can socialize before and after excursions. Connecting with the ship’s Zodiac embarkation area to represent the synergy between destination and ship, it will host educational activities, through which guests will be able to interact with the onboard experts to learn more about the rare wildlife, landscapes and history of the Galapagos Islands, before and after experiencing these attractions first-hand. Basecamp will feature a large, interactive digital wall—through which guests will be able to access destination-related content, including pictures, videos, excursion previews and scientific presentations.